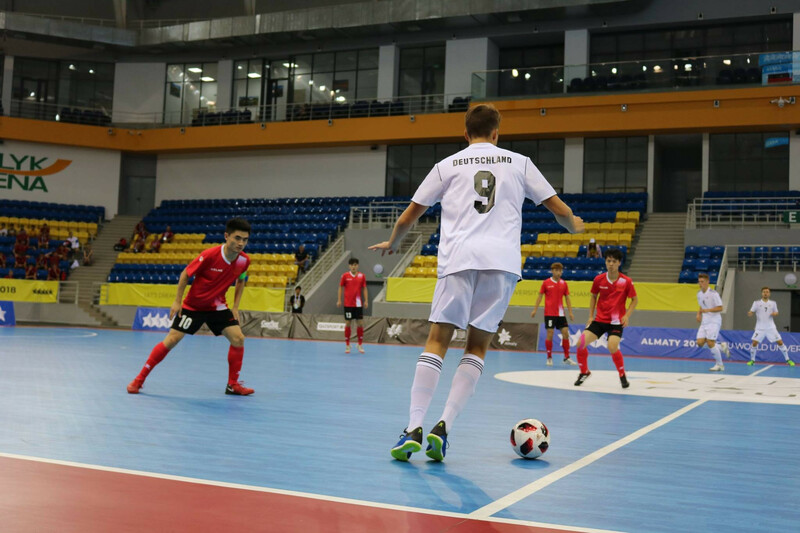 Poland and Thailand secured fifth-place finishes in contrasting fashion in the women's and men's tournaments respectively on the penultimate day of the World University Futsal Championships in Almaty. The Polish team thrashed Canada 6-1 as they produced a dominant attacking display at the Almaty Arena. The result ensured Poland ended the competition on a high after they failed to contend for a podium finish in the Kazakh city. Thailand finished fifth in the men's event thanks to a narrow 2-0 victory over the Czech Republic at the Halyk Arena. Thailand were made to wait until half an hour into the contest to break the deadlock and the goal proved vital as they added a second seven minutes later to seal a tense win. The tournament concludes tomorrow as the men's and women's champions will be crowned. 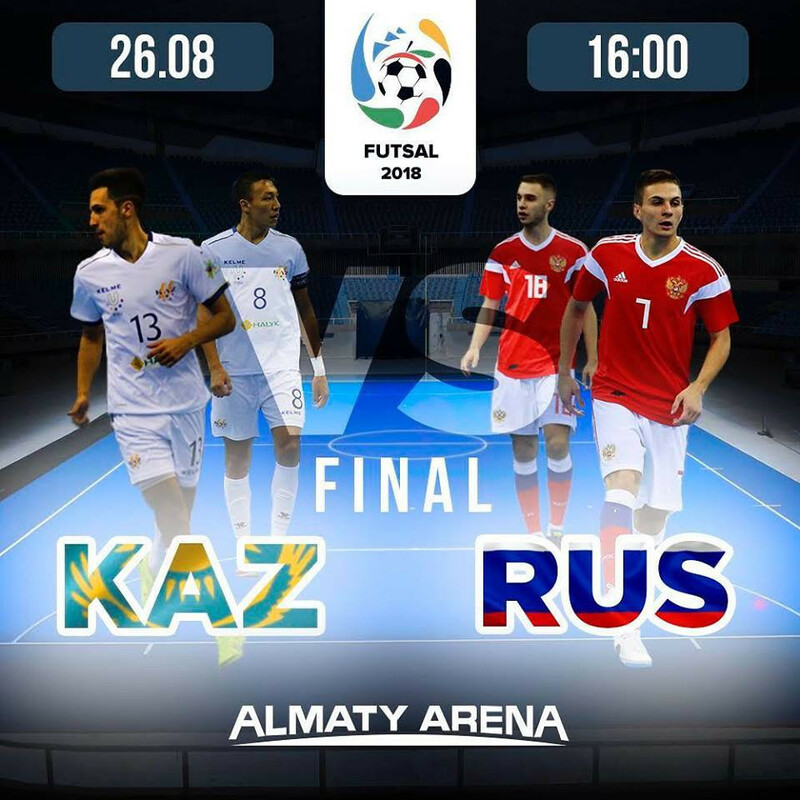 Kazakhstan will be hoping to use home advantage as they take on Russia in the men's final. Russia will have the chance to sweep the gold medals on offer in Almaty as they will contest the women's final against Ukraine. Portugal and France will clash for bronze in the women's event, while Portugal and Ukraine will ba ttle it out for third in the men's tournament.